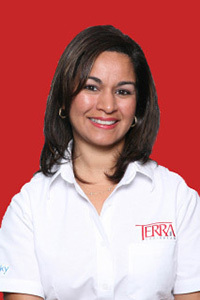 Marella is the Managing Director of Terra Caribbean and has over 20 years of experience in the fields of Sales, Marketing and Public Relations. She brings her passion for service excellence and her business and networking skills to the real estate sector in St. Lucia. 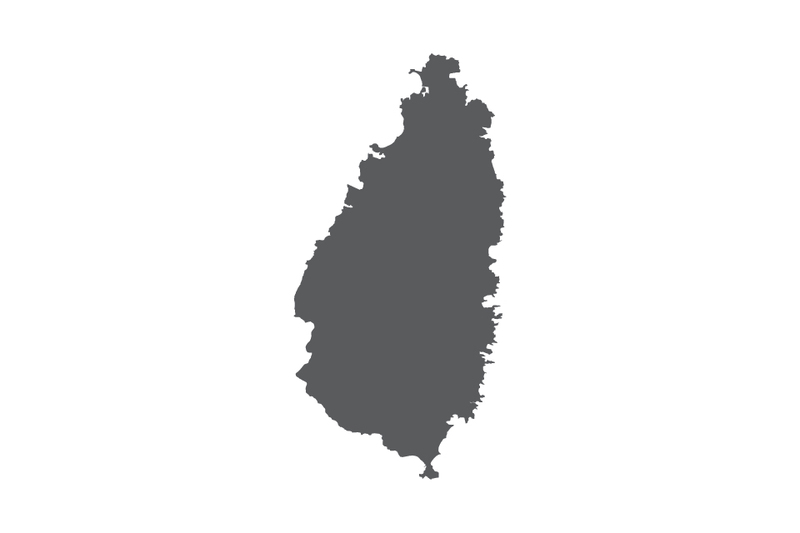 Marella has worked with multinational firms in Canada, Trinidad and St. Lucia and is proud to lead the Terra Caribbean team. Andrew is a Chartered Accountant and a Chartered Surveyor, and is Terra Caribbean’s first RICS Registered Valuer. He is widely respected and known for delivering valuation services on larger and more complicated residential and commercial engagements. Andrew’s passion for technology has driven key innovations on the delivery of brokerage and valuation services in Barbados and across the region. 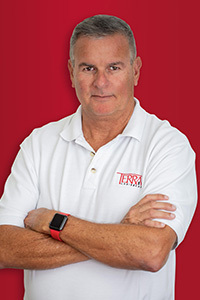 Andrew is a director of Terra Caribbean in St. Lucia as well as the leader of the Terra Group of Companies including Terra Luxury and Blue Sky Luxury. Past President, Barbados Estates Agents & Valuers Association Inc. In 2017, Terra Caribbean was incorporated offering a full suite of Real Estate services including: Sales, Rentals, Valuations and Property Management through affiliated company, Blue Sky Luxury. 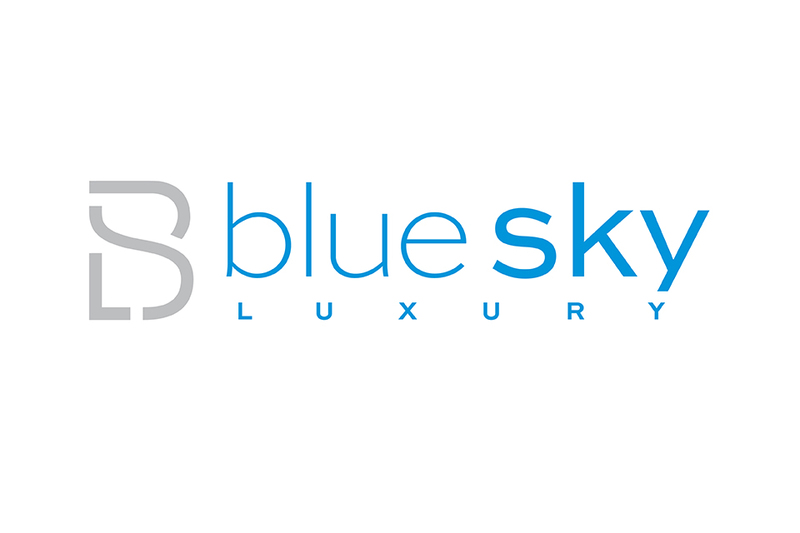 Affiliated Company - Blue Sky Luxury offering residential property management and holiday rental services was incorporated.